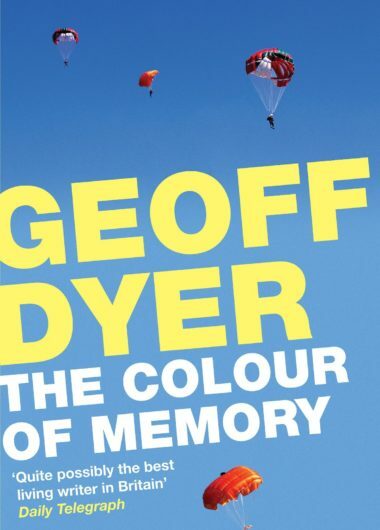 Click on each of the books opposite to find out more about them and read reviews. 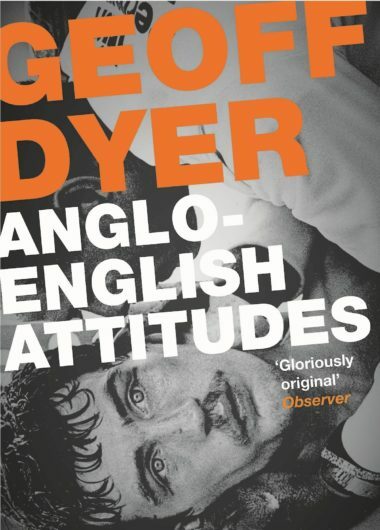 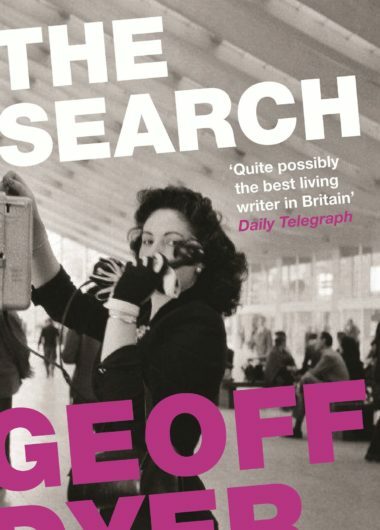 Many of Geoff’s books are available in translation and we’ll be adding the publishers in each country soon. 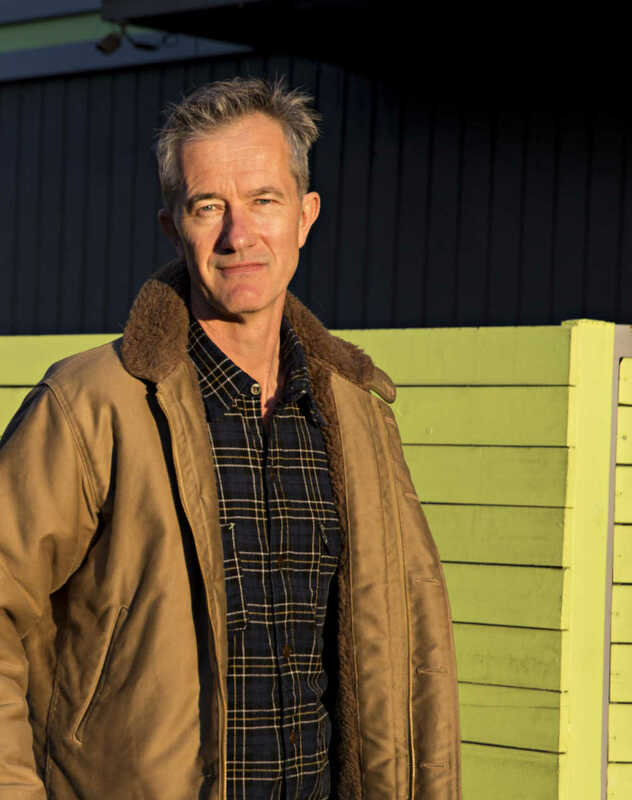 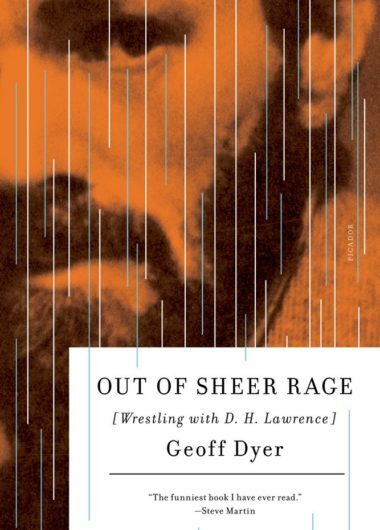 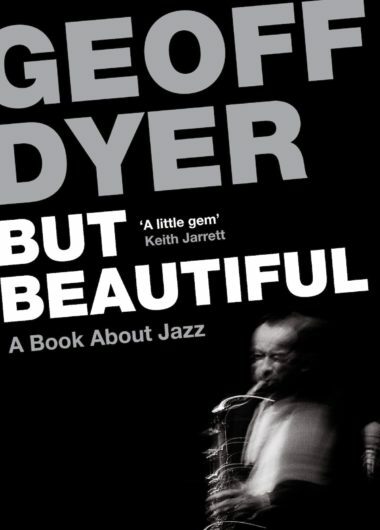 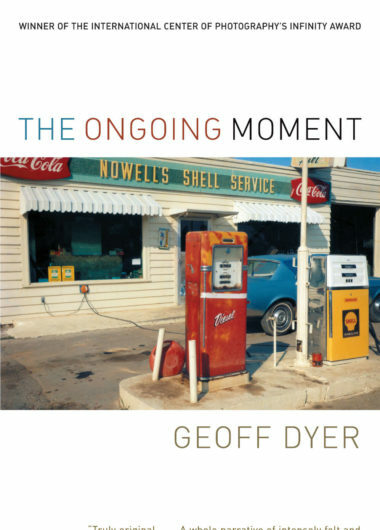 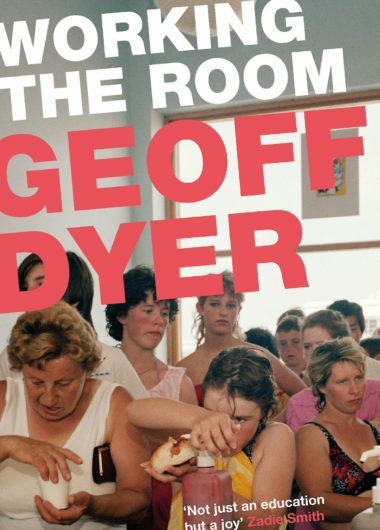 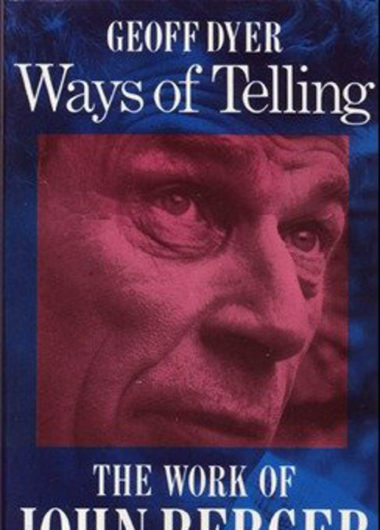 Geoff Dyer’s first book, a critical study of the work of John Berger.